Al-Farouq Aminu was selected by the Los Angeles Clippers as the 8th overall pick in the 2010 NBA Draft. 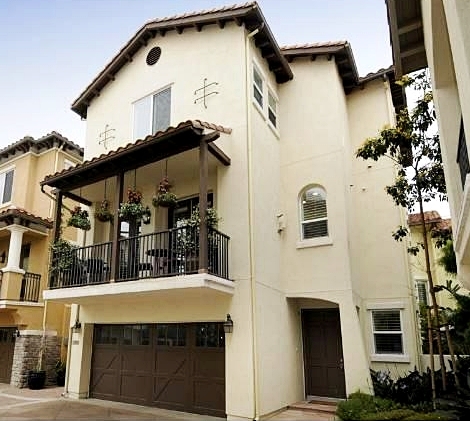 Later in 2010, Aminu shelled out $840,000 for a house in the Capri Court community of Playa Vista, California. Built in 2004, the home has three bedrooms, three and a half bathrooms and 2,314 square feet. 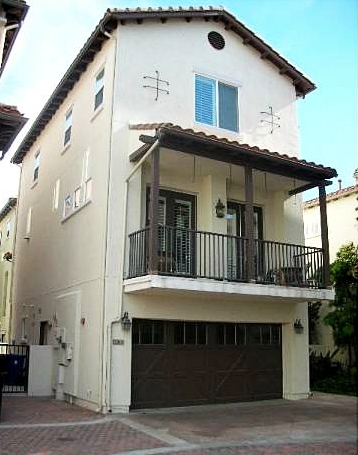 three-bedroom house in October 2010 for $840,000. Capri Court community amenities include use of Centrepoint Club with two pools, gym, spa, and parks. On December 14, 2011, the Clippers traded Aminu, along with two other players and a 2012 first-round pick to the New Orleans Hornets in exchange for Chris Paul and two future second-round picks.